We are delighted to introduce another of our Africa Day 2018 Champions. Meet Dagogo Hart! Dagogo Hart is a Dublin based poet, writer and spoken word artist whose words have wowed audiences from bar basements to Electric Picnic stages. He is the current Slam Sunday champion and an All-Ireland poetry slam finalist. He has been published in publications such as the UCC Motley and Poetry Ireland. He is also a runner-up for the Button Poetry 2018 video contest and Cúirt Poetry Sam winner. 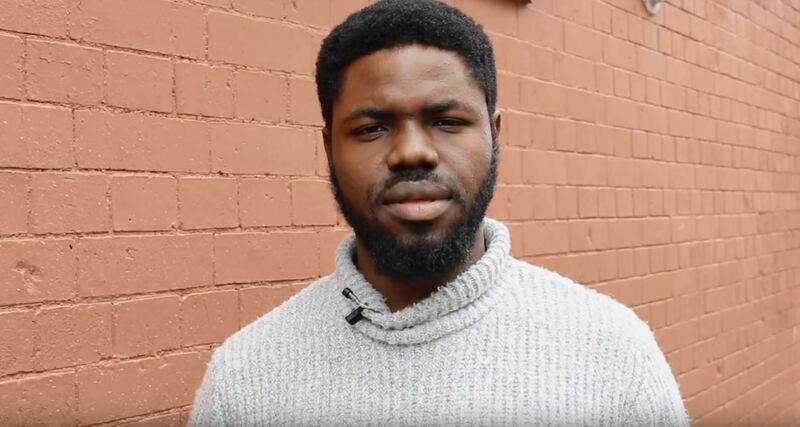 His style of poetry is inspired by his hometown in Lagos, Nigeria and his experiences since moving to Ireland. He writes about love, life and family and everything in between.